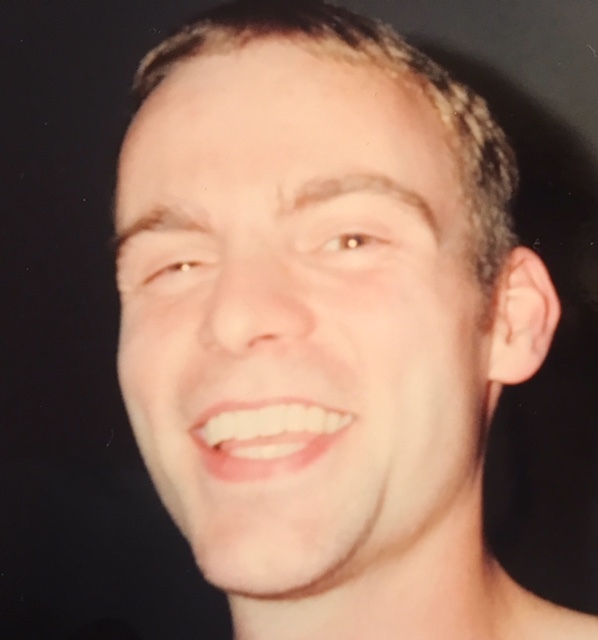 Mark Bloomingdale, II, 38, of Rockford, died February 8, 2019. He was born November 15, 1980 to Mark Bloomingdale, Sr. and Kathleen Bloomingdale (Kelley-Kreft). He is survived by his son, Logan; daughter, Natalie; his true love, Jennifer Bloomingdale of Bolivar, Missouri; mother, Kathleen (Douglas) Kreft; father, Mark (Mary) Bloomingdale; sisters, Tomieka Kelley and Sunshine Bloomingdale; grandmothers, Vera Pratt and Carol Bloomingdale. Predeceased by his brother, Cory Martin. Mark could make you laugh until your face hurt. His hugs would melt your worries away. Mark enjoyed woodworking; he designed cabinetry for many years in Bolivar, Missouri. He became a manager for Jim Rush Auto Mall in the repair department. He always bragged about his children and their accomplishments. Mark will be missed by so many. He made an impact on all who knew him. Visitation will be from 5:30-6:30pm with a Memorial Service at 6:30pm on Monday, February 18, 2019 in Heartland Community Church, 1280 S. Alpine Road, Rockford 61108.